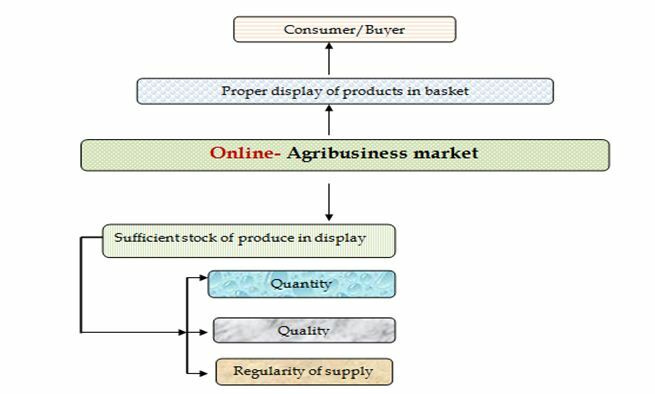 Online Agribusiness is the recent trend that is making progress with leaps and bounds. Some new investor goes for on line business. Other market players continue their off line marketing along with on line marketing. Failure to focus on creating sufficient stock of produce /products. In absence of fulfilling the demand especially in terms of timely supply of required quantity, the buyers/consumers fail to show further interest. This way the company starts moving away from the market.